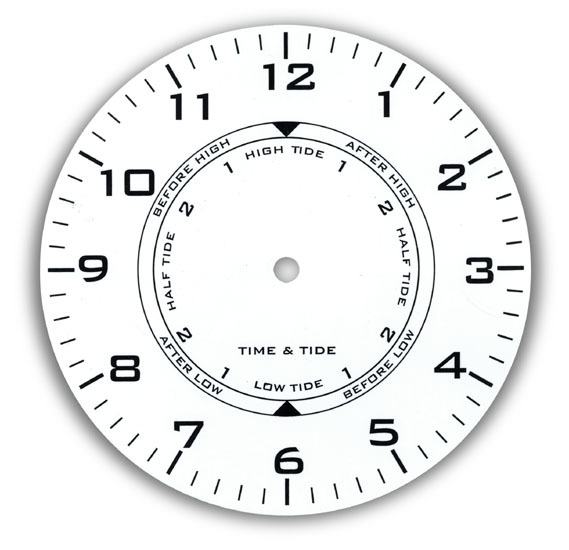 Time and Tide Movement displays both the time & the high/low tide at the same time. Clock movement is quartz accurate. 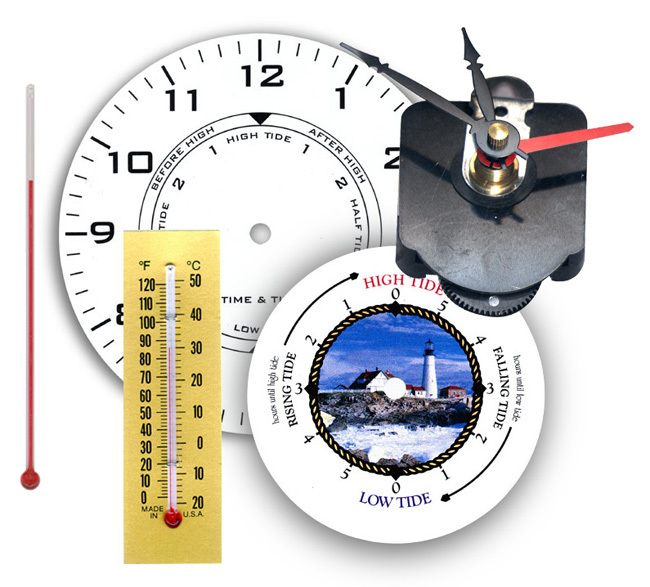 a THERMOMETER MOVEMENT and traditional TUBE STYLE THERMOMETERS. We also have a RAIN GAUGE.